This downloadable file is password protected. You will only be able to download it after you enter a valid password. 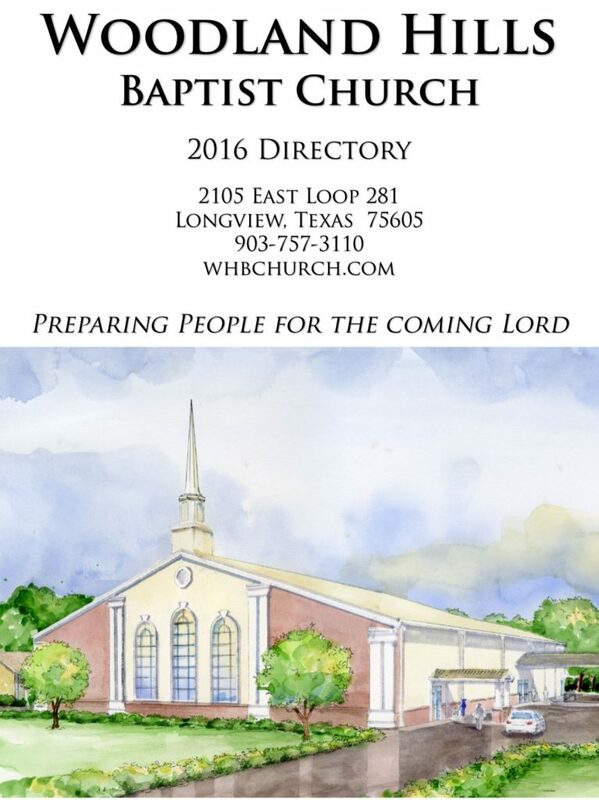 If you need a password please call the church office (903.757.3110) or email kaye@whbchurch.com. Below is a search link to our online Realm database. Please note: You need an account in order to access it.